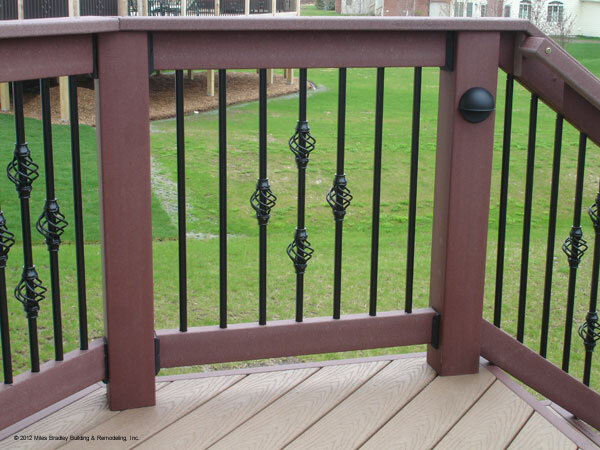 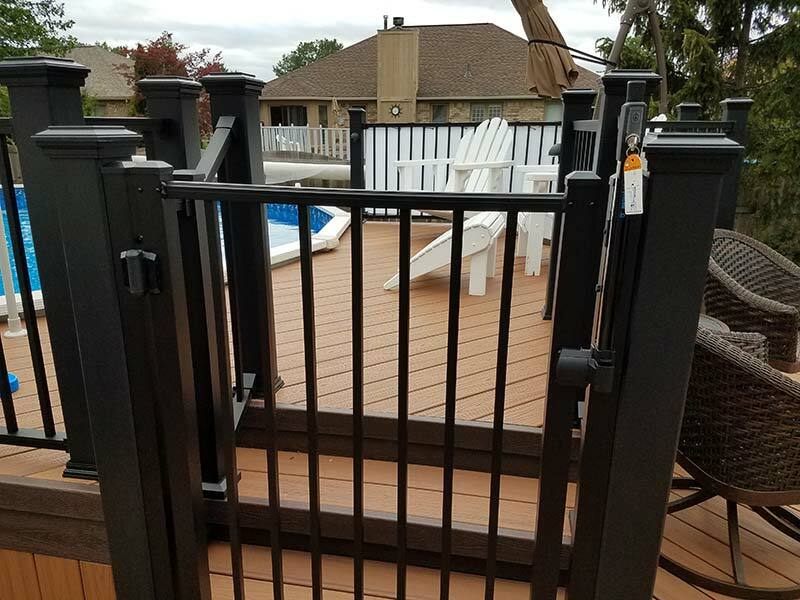 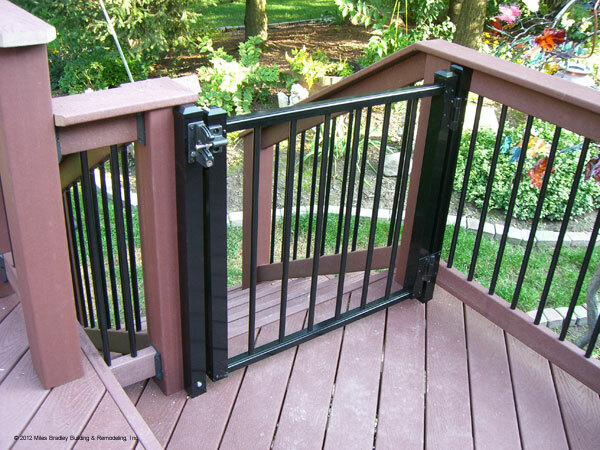 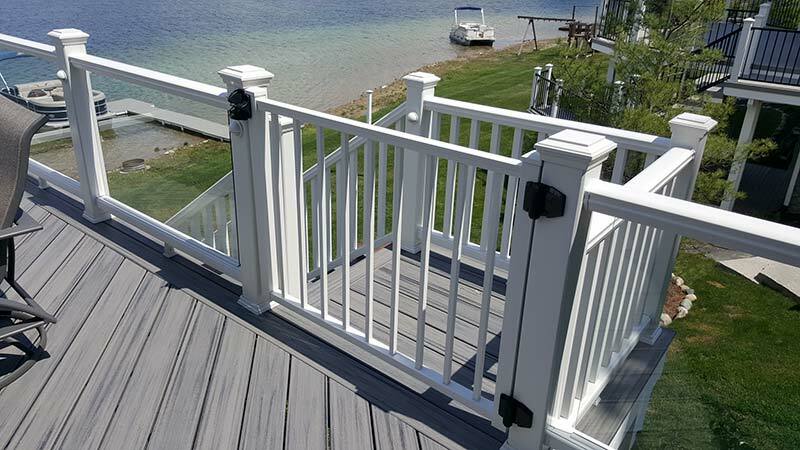 Railings give your look deck a great look as well as adding a safety feature. 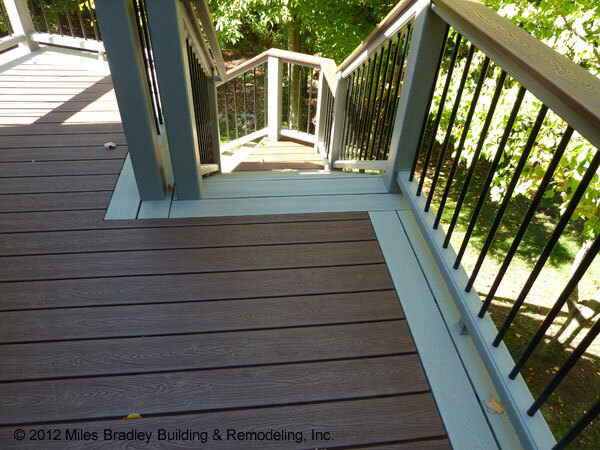 At Miles Bradley Building and Remodeling we have been installing decks and deck railings for years. 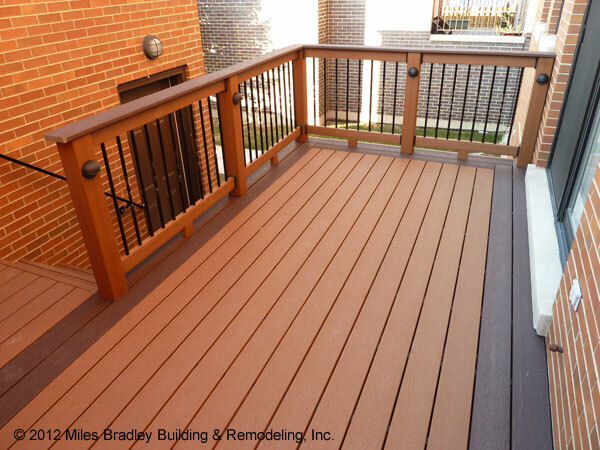 Contact us today for more options for your deck.